Is Star Trek behind many of our modern-day technologies? 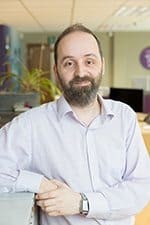 David Graves (pictured above), the creative director at Bristol-based GWS Media and Robotics, shares with us how he believes Star Trek has inspired several modern-day technologies. David, a Cambridge University graduate who has worked as a computer programmer for nearly two decades, says: “As well as entertaining people over the years, Star Trek has greatly influenced the way technology is designed and made. So, without further a do, here are David’s seven technologies seen in Star Trek before making it to the real world. A key character and fan favourite in Star Trek: The Generation is ‘Data’ – an android which could feel human emotions. 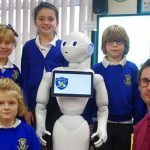 In 2016, GWS Robotics invested in ‘Pepper’ from Alderbaran – a four feet tall robot which can talk, laugh, dance and even ‘feel’. While still primitive when compared to the walking supercomputer of Data, Pepper shows robotics is constantly developing. Now a common sci-fi trope, tractor beams have been seen throughout the Star Trek universe since its inception in the 60s and were long viewed as some distant futuristic technology. But a team of researchers from the University of Bristol have shown that anyone could make one for as little as £70. In a paper published in Applied Physics Letters, the researchers showed that anyone can build a miniature tractor beam using one electrical signal and a passive wave modulator, which can be 3D-printed at home. A virtual reality chamber, known as a holodeck, features in the spacecraft to simulate events and places. Advancements in virtual reality have made it popular technology, particularly in gaming. Automatic doors did not exist at the start of Star Trek’s creation. To create the illusion of sliding doors of the USS Enterprise, members of the TV crew had to manually open the doors whenever cast members approached. Today, automatic doors are commonplace. Arguably one of the most iconic pieces of technology from the Star Trek franchise, the transporter is a teleport system which enables the crew to travel to nearby planets. In 2015, the Hasso Plattner Institute in Germany invented a device that can deconstruct an object in one room and then 3D print it in another. Named ‘Scotty’ after the character of the same name in Star Trek, the device is designed to be used personally and professionally to send items over long distances. It is an early stepping stone in transporter technology and the idea of deconstructing and reconstructing matter. The Starship Enterprise responds to questions and commands during the show. 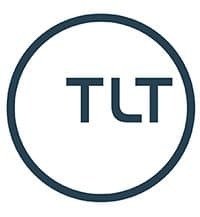 This technology has now been embraced by companies such as Google and Amazon. It enables customers to carry out a range of commands – from regulating thermostats or lighting to selecting their favourite music. The USS Enterprise in Star Trek is powered by an antimatter reactor, which generates enough power for intergalactic travel – while being free and, to an extent, renewable energy. Early Star Trek episodes also feature technology such as tidal generators and wind turbines, which are used by the energy industry today. Thanks to David Graves for sharing this guest blog with us. 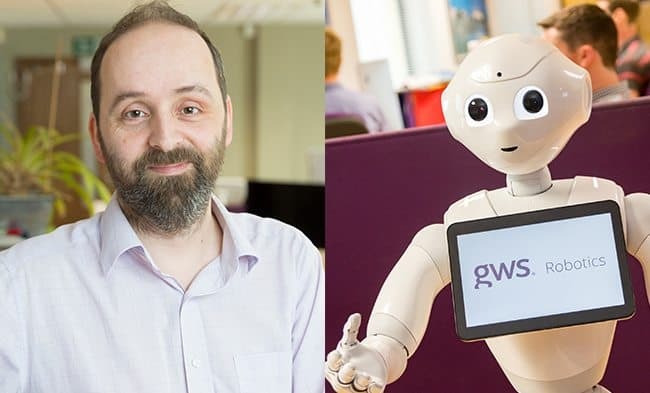 You can learn more about what GWS Robotics is up to on the GWS Robotics website and you can keep up to date with its latest news by following them on Twitter here: @gwsrobotics.